H. 13878 newly updated stunning coastal charm estate home offers best of both worlds golf and a private beach club. 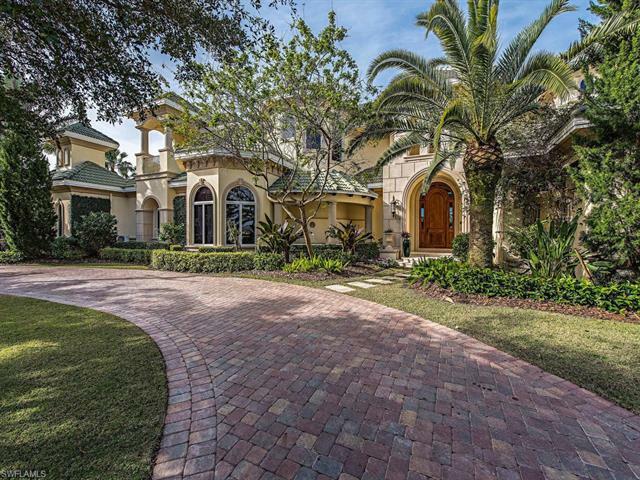 This coastal charm home incorporates refinement with well thought out functionality and brilliantly allows the exterior architecturally designed landscape to become autonomous with this florida residence. With family and guests in mind the home presents a separated en-suite guest quarter with morning bar opening onto the pool lanai area. Upstairs are two en-suite bedrooms incorporated with the guest family room and the upper level lanai focusing on the panoramic views of the golf course and lake. This living space can be accessed by private elevator or the stunning staircase from the lower level. Outside a separate en-suite cabana with morning bar opens to the resort style pool. The spacious first floor living space of the residence flows from room to room with soaring windows and doors opening to the outdoors. An entire home kohler generator, two gas fireplaces, workout room, outdoor kitchen, two sunlight dens and an additional golf cart garage adds to this property. The estates at bay colony golf club is the quintessential address for those that want the best. Gorgeous gulf and beach views! 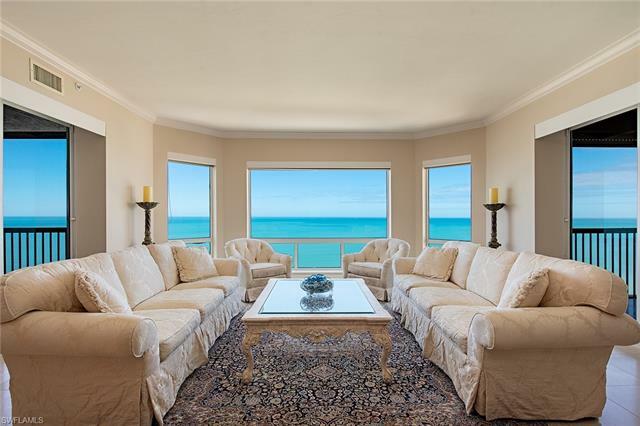 Rarely available higher 03 floor plan directly on the beach in the private gated community of bay colony in pelican bay. Featuring panoramic views of the gulf of mexico through brand new impact glass picture windows and floor-to-ceiling glass sliders off both the breakfast area and master br. This highly sought after design welcomes you into an elegant entry foyer and spacious living area boasting polished marble floors, elegant moldings, lighting & trim and a separate dining area. The open kitchen and den area offer plenty of room for entertaining family and guests including 2 full guest bedrooms, both with en suite baths. Extra storage closet in hallway and additional storage at garage level. The biltmore amenities include an impeccably renovated lobby with 24-hour manned front desk, two guest suites, fitness center, social rooms, and a resort-style pool. Bay colony residents enjoy the use of their own private newly renovated beach club and restaurant, a tennis club, as well as the use of the amenities of pelican bay. Private golf memberships are available separately. 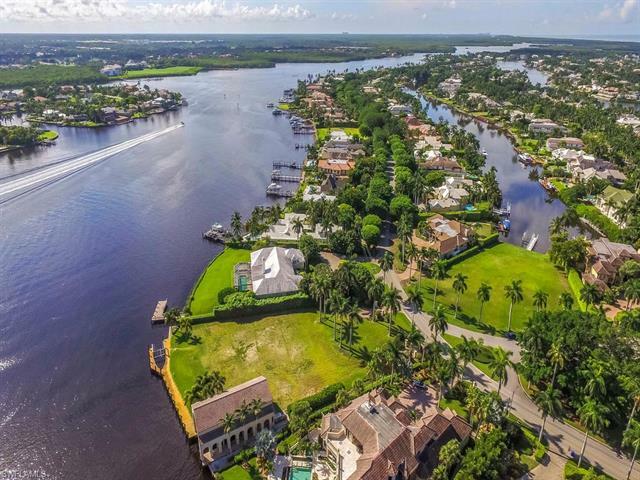 The biltmore makes a perfect home for an unsurpassed naples lifestyle!